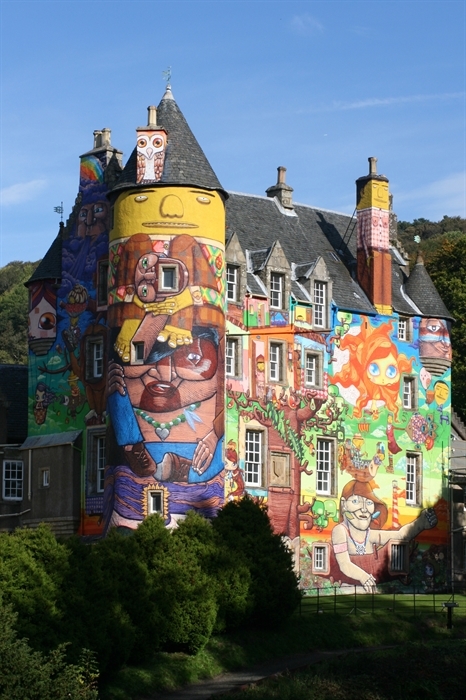 Welcome to Kelburn Castle And Country Centre. One of Scotland's most beautiful woodlands combined with one of its most interesting castles. 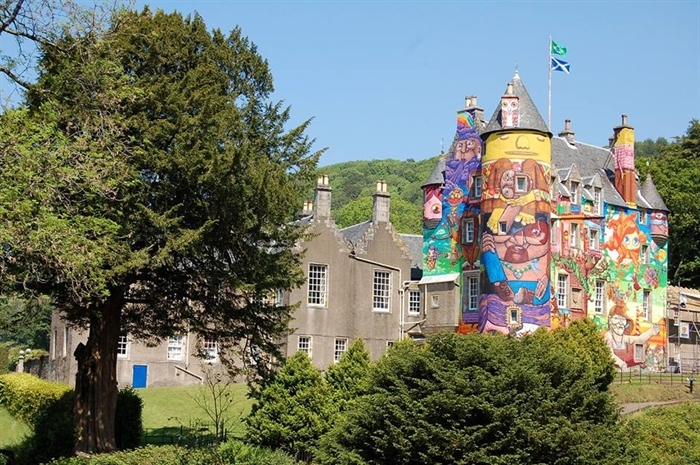 Based around a 13th Century castle that's had an amazing makeover courtesy of a team of Brazilian artists, the estate near Largs, Ayrshire also features dramatic walks, breathtaking gardens and many features of historical interest. 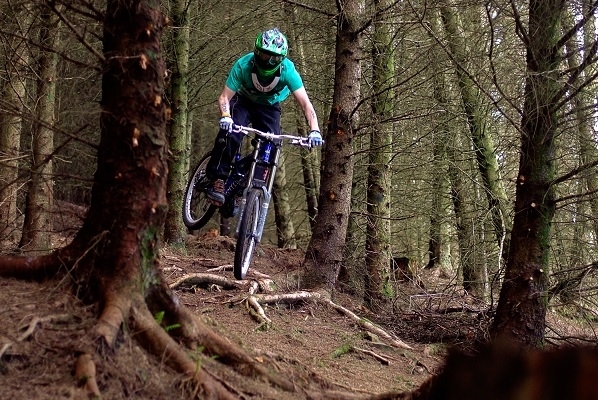 One of Kelburn’s most outstanding features is its glen. 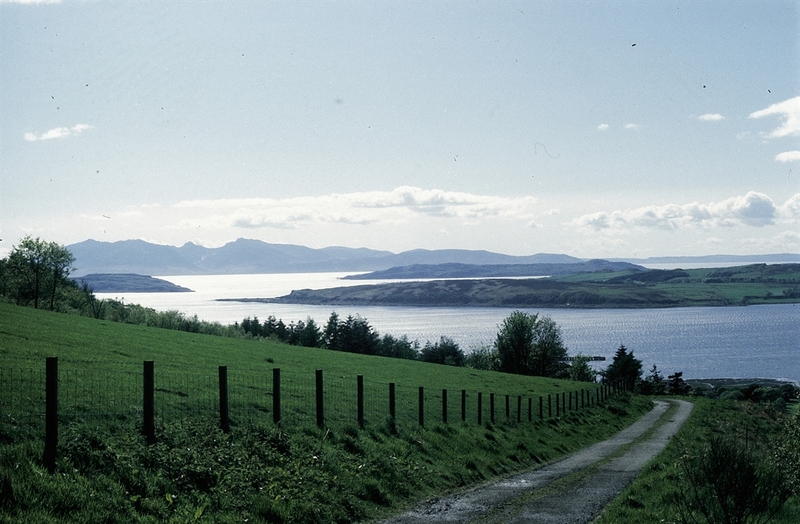 The Kelburn Glen with its waterfalls and deep gorges is regarded as one of Scotland’s most beautiful woodlands and leads to spectacular views over the islands of the Firth of Clyde. 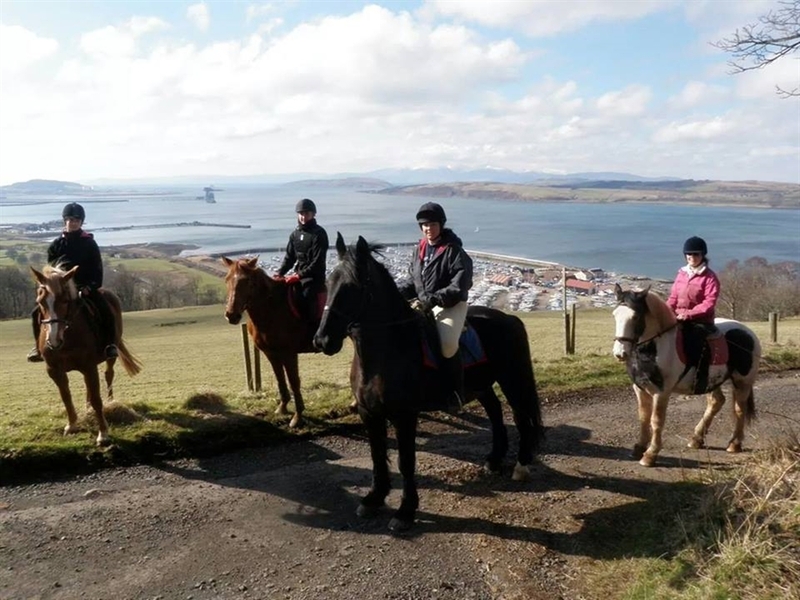 Whatever the weather there's always something to keep the kids occupied at Kelburn. Our most popular attraction is the Secret Forest, a complex of woodland paths and raised walkways with surprises at every turn. 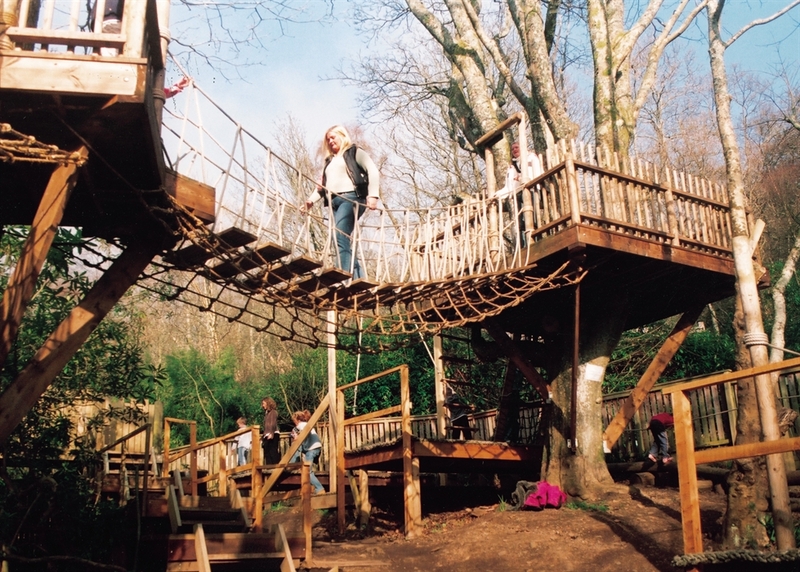 Then, there's our famous Adventure Course, a challenging trail of high walkways and rope Swings, our fortress-style Wild West Saloon, with a 20ft high tower and our Playbarn, a softplay maze of tunnels, slides and dens. 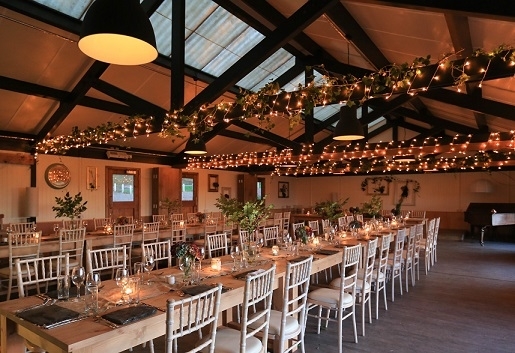 Lastly, Kelburn possesses some incredible venues and a professional events team that routinely host a wide variety of events. Come and see for yourself all of the magic, beauty, adventure and fun that can be found on this very special estate!